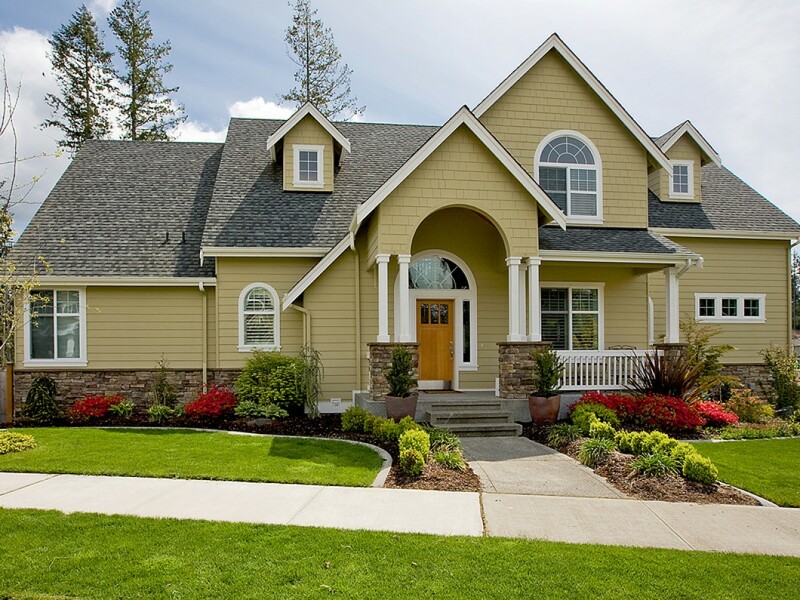 Why 4 Point Home Inspections is Necessary? A 4 point inspection is very uncommon terminology no one knows about that. A 4 Point Inspection is mostly required for every insurance company before writing a policy for any home that is older than 30 years. Some insurance companies require this for a home that is less than 30 years old. The insurance companies are trying to stay away from writing a policy for any home that does not pass all 4 point inspection. The 4 points of Cape Coral Home Inspection is given below. Home Inspector checks the roof which must normally show a minimum of 3 to 5 years of remaining life expectancy. The insurance companies want to know about the roof if any part of the roof is damaged or leaking. They also want to know if this roof is already damaged or if it is highly defenseless to the next wind storm. Other insurance companies need at least 5 years of the remaining lifespan of the roof. If you want more information your insurance agent can give you more details based on potential requirements. So Home Inspection is a very effective way for an insurance company to protect himself from loss. The plumbing is also very important part of the 4-point inspection. Leaking water is a very dangerous factor for home. Some leaking pipes are greater threats to a home. The reason behind that is not only older copper pipes to begin pitting and corroding. Pitting and corroded leads to the pipe leaking. There are also other types of defective pipes that are serious threats to future claims. Polybutylene is a type of plastic pipe that is installed with brass or plastic fitting that connects the pipe to each other. These pipes have a bad history of breaking and leaking and many insurance companies will want that they are updated with this weak point before they are ready to write a policy. So company checks the all plumbing fixture to find out the shutoff valves. It is important to the insurance company to identify that the plumbing is not in danger and does not cause an imminent risk of a potential problem. As you know electricity plays a vital role in every part of life. The electrical system is one of the necessary parts of this inspection. The insurance companies are concerned about the warning of fire and safety. Some electrical panels have had lawsuits as their circuit breakers did not work properly as designed which caused a serious damage and cause injuries. Electrical fuse panels are not acceptable by most of the insurance companies. Because Fuses do not provide such kind of protection as circuit breaker provides. There are also many other types of electrical safety concerns which include the wires and its condition. A broken wire or insulation failed wire cause a serious damage and fire in the home. 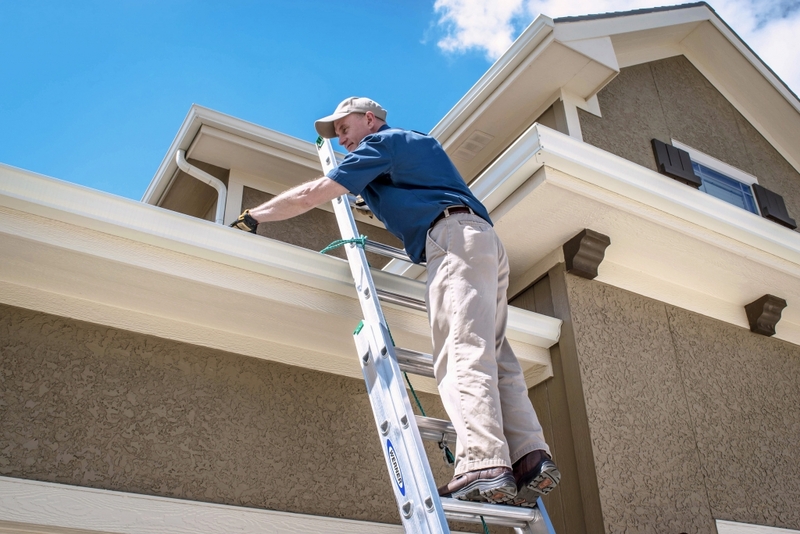 Cape Coral Home Inspectors goal is not to find out these dangerous hurdles but also fix them. Heating and air condition system is the part of 4 point inspection. Every insurance company must check the heating and air condition system to stay away from any future issue. Cooling and heating system is very important for home atmosphere.